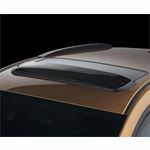 These WeatherTech sunroof wind deflectors give you an excellent reduction of in-cabin wind noise and air turbulence! 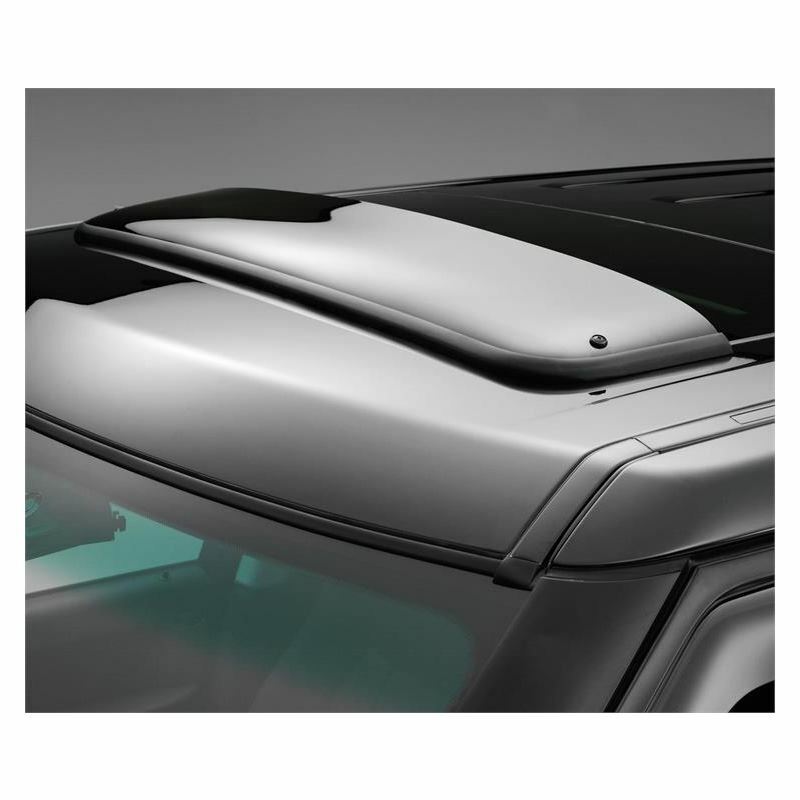 They are crafted from the finest 4mm thick, tinted cast acrylic. 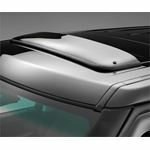 These sunroof deflectors fit the sunroof opening precisely and are held securely in place with the MagiClip vehicle-specific fastening system. To protect your vehicle's finish, the unique AirCushion gasket seals the edge of the deflector. WeatherTech sunroof wind deflectors' sleek and sophisticated look is a great addition to any vehicle.